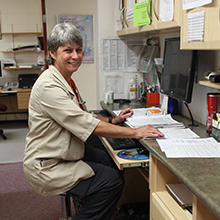 At the Omineca Medical Clinic we have several doctors who perform a range of surgerical procedures. Vandenbos procedure for resection of ingrown toenails. Placement of emergency burr holes.